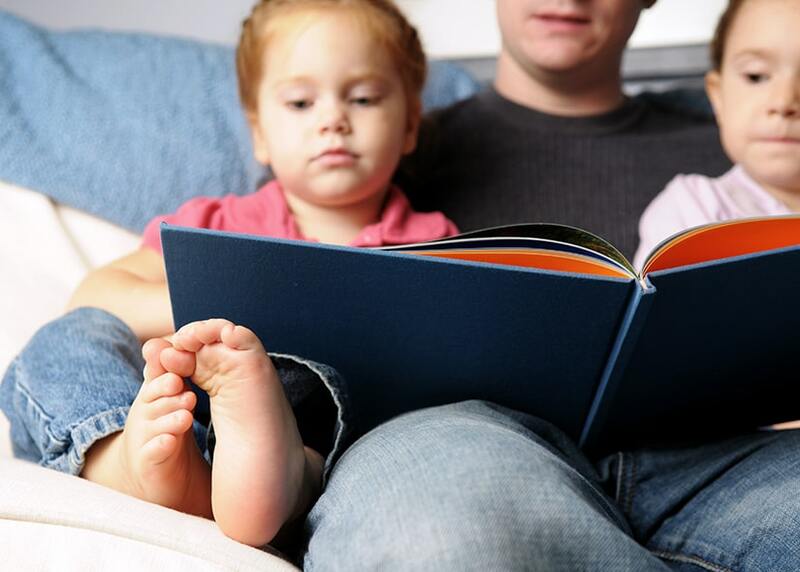 There are numerous books recommended from resources such as Parents magazine to Fatherly.com. We’ve put together a list of often cited books for children coping with divorce, and we also encourage you to contact a child psychologist or family counselor for more recommendations. My Mom and Dad Don’t Live Together Anymore by Judith Aron Rubin, Ph.D.
Another great idea from Brightly, a resource to help moms, dads, and educators grow into lifelong readers, is to look for any good stories about children whose parents happen not to be together or who are in some other sort of stressful situation. They may not have “divorce” or “family” in their titles, but they can be beneficial regarding being relatable to the situation your child is currently experiencing.